See what our customers thought of our products, service, and value for money. 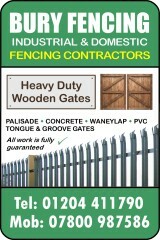 Bury Fencing are industrial fencing contractors who install palisade and other industrial security fencing. 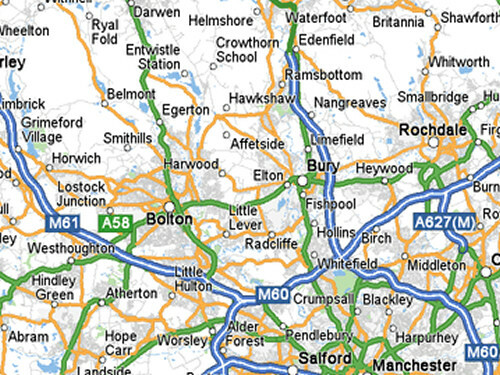 We provide FREE QUOTES in Bolton, Bury, Salford, Manchester, Horwich, Westhaughton, Blackburn, Worsley, Walkden and most other North West UK areas. We install home and garden fencing, including wooden fences (picket, post & rail, close board), concrete fencing, and PVC fencing. 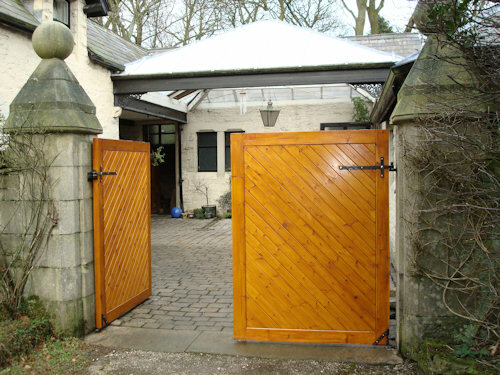 Bury Fencing manufacture and install wooden driveway gates & wooden garden gates. Bury Fencing make tongue & groove driveway & garden gates. Gate frame timber is pressure treated. 4x2 timber gate frames with mortise & tenon joints. Thick wooden tongue & groove facia boards. Find cheap gates like our's - we'll beat the price! With post and rail wooden fencing (AKA picket fencing), and for other bespoke fencing, we use pressure treated wood. Our post & rail wooden fencing is strong. We use 4*4 fence posts, & 4*2 rails. Fence posts are ALWAYS CONCRETED. Picket gates are often made for gardens or driveways that are subject to strong winds; the gaps between the pales allow the wind to get through. As with all our gates, our picket gates are made from pressure treated timber and are fully jointed for strength. For concrete post & base with wood panel fencing, we use heavy duty waney-lap fence panels or feather-edge fence panels; 19mm feather-edge; 9mm waney, or 16mm for super-wanaylap. Over the years and after many, many fencing jobs, we have learned how to choose and source the most appropriate fencing materials for each individual job that we do. Our experience means that our customers always get a strong and durable fencing product at the most competitive price. Many Years Experience as Fencing Contractors. We Don't Use Sub Fencing Contractors. Supalite posts and bases are an alternative to concrete fencing. Environmentally friendly – 90% recycled. Compatible with existing fence panels. wooden extensions to secure them. 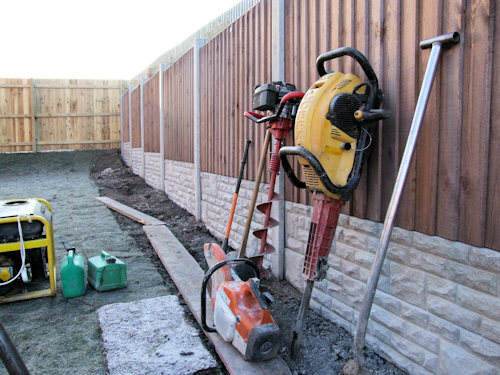 Bury Fencing are contractors offering fence related services in Bury, Bolton and the wider Manchester area, including Salford, Farnworth, Horwich, Darwen, Blackburn, Chorley, Ramsbotton, Worsley, Walkden, Middleton, and Stockport. 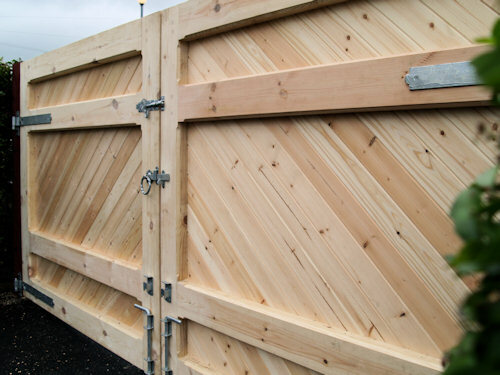 As an cheaper alternative to our tongue and groove gates, we offer heavy duty vertical lap gates. The only difference between these and our tongue and groove gates is the facia cladding. Gates to meet listed building requirements. Based on designs or ideas. Gates that will last MANY years.